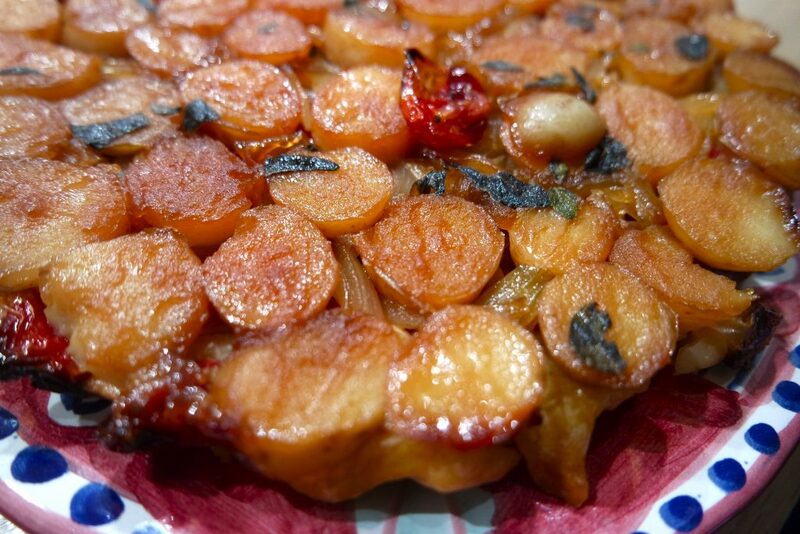 This recipe is inspired by Ottolenghi’s ‘surprise tatin’ which has become my go-to recipe for group brunches, lunches and picnics. 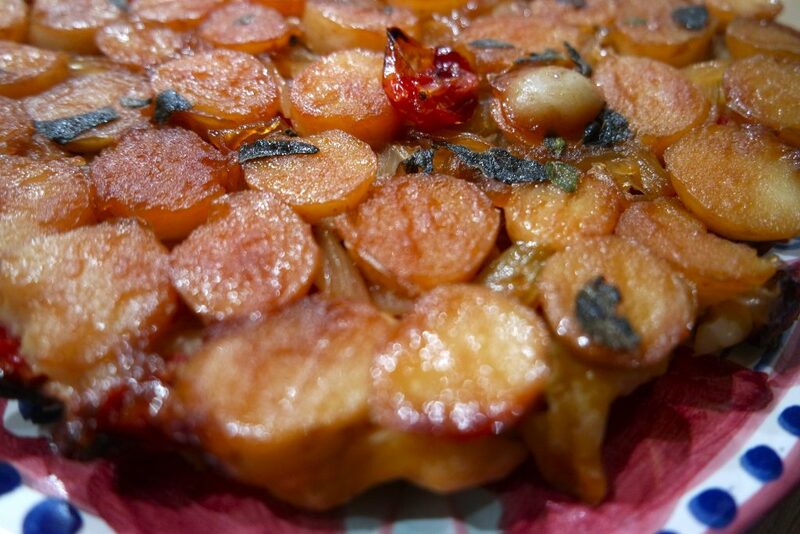 It’s both savoury and sweet, and simply irresistible. Although it’s fairly simple to make, it’s a time-consuming recipe – ideal for slow weekends. 1. Preheat the oven to 120°C. 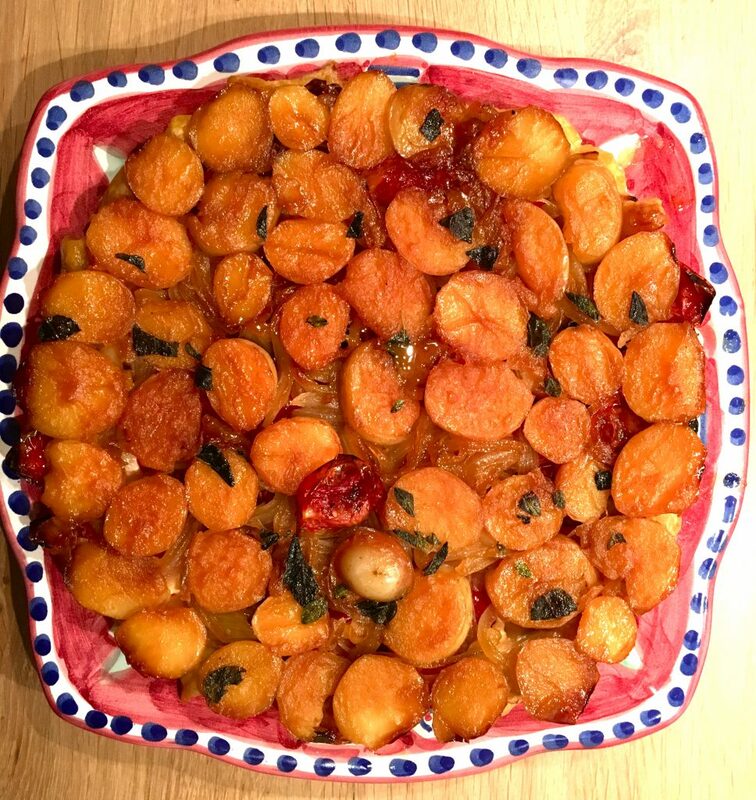 Halve the tomatoes and place them skin-side down on a baking-sheet. Drizzle over some olive oil and sprinkle with salt and pepper. Place in the oven to dry for 45 minutes. 2. 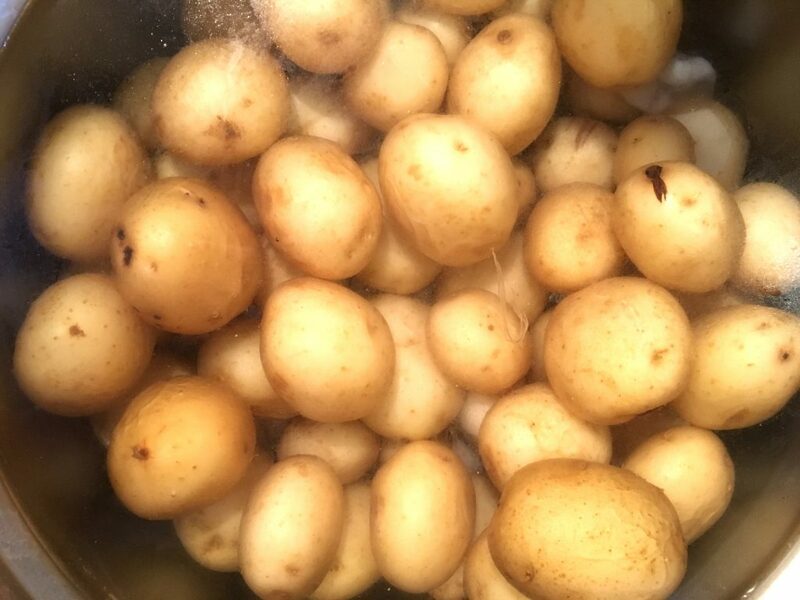 Meanwhile, cook the potatoes in boiling salted water for 25 minutes. Drain and let cool. Trim a bit off the top and bottom of each potato, then cut into 2cm (¾ inch) thick discs. 3. 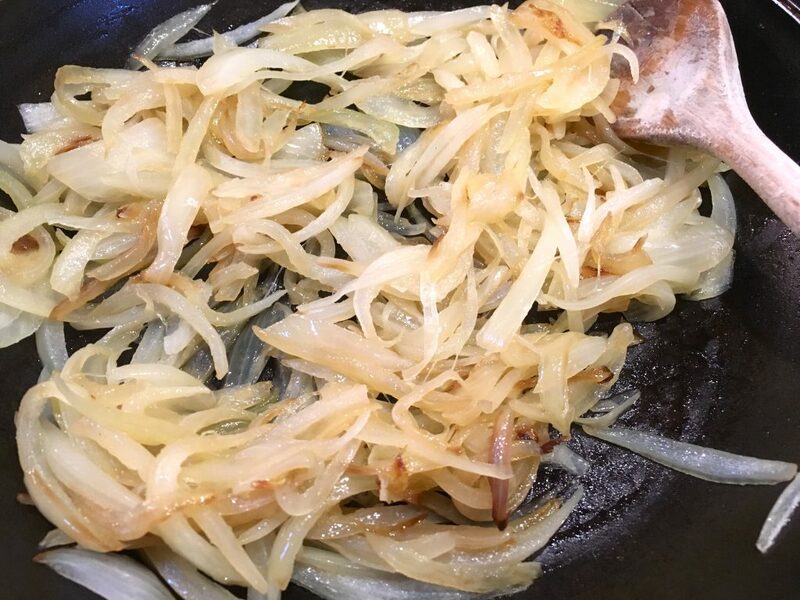 Sauté the onion with the oil and some salt for 10 minutes, or until golden brown. 4. 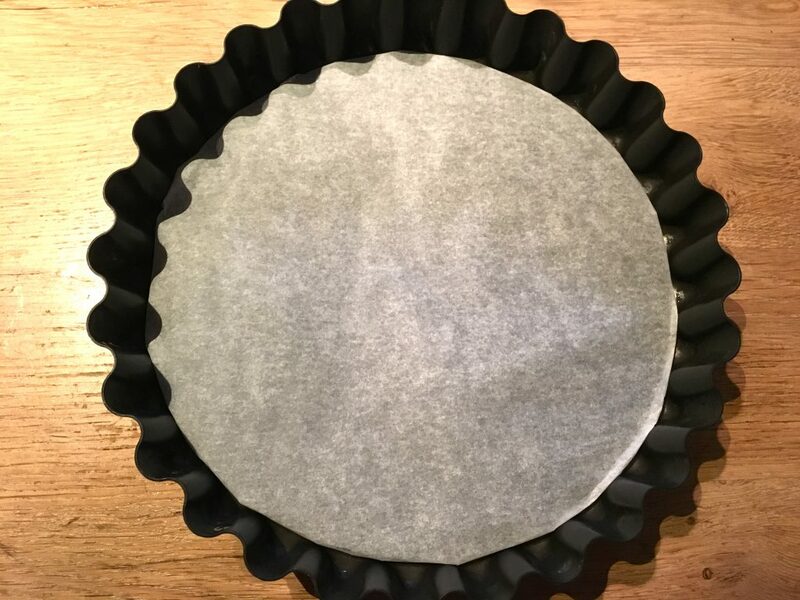 Once you’ve prepared all the vegetables, rub a 22cm (8½ inch) cake tin with oil and line the bottom with a circle of baking-parchment / greaseproof paper. This step is super important as the caramelised top will stick to the tin otherwise! 5. In a small pan cook the sugar and butter on a high heat, stirring constantly with a wooden spoon, to get a semi-dark caramel. Pour the caramel carefully into the cake tin and tilt it to spread the caramel evenly over the bottom (this will become the caramelised top!). 6. Pick the oregano leaves, tear and scatter on the caramel. Lay the potato slices close together, cut-side down, on the bottom of the tin. 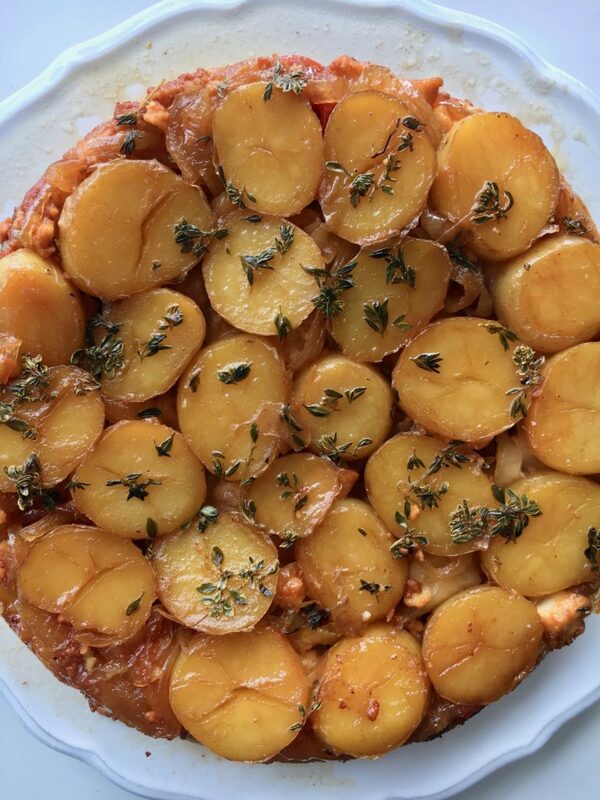 Spread the slices of goat’s cheese evenly over the potatoes. 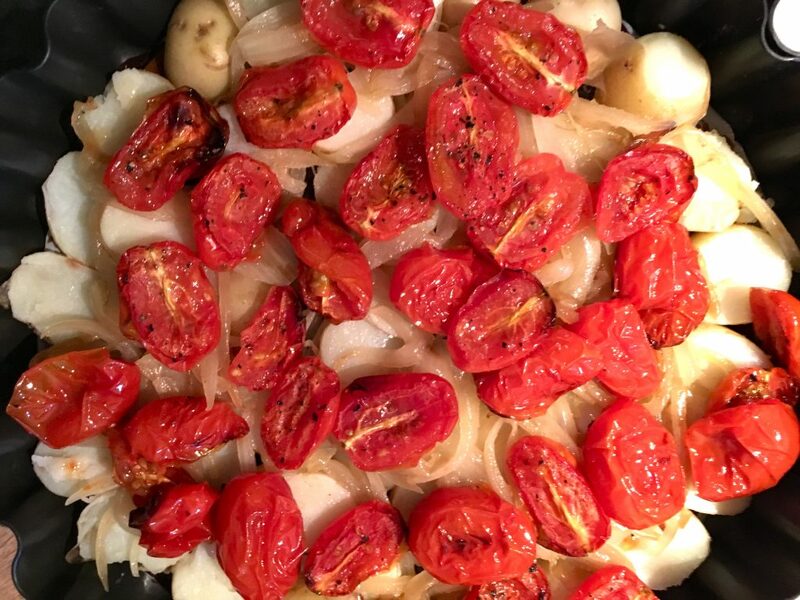 Gently press the onion and tomatoes into the gaps and sprinkle generously with salt and pepper. 7. Cut a puff-pastry disc that is 3cm (1in) larger in diameter than the tin. 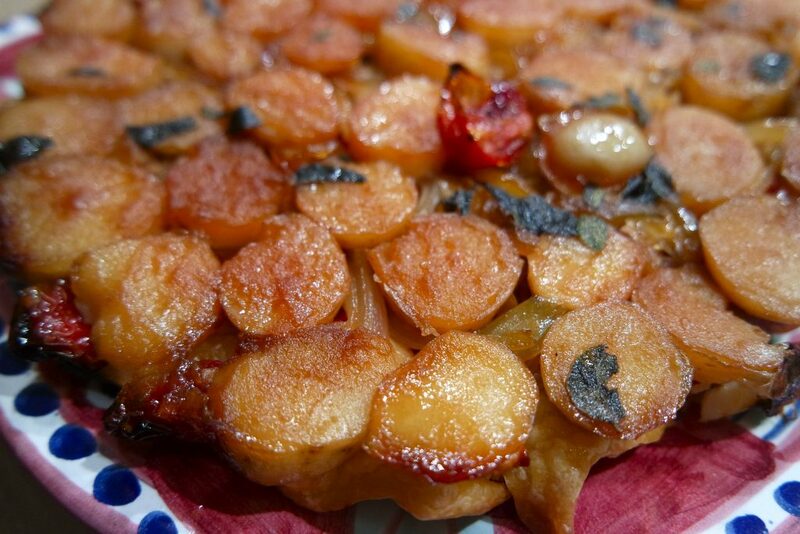 Lay the pastry lid over the tart filling and gently tuck the edges down around the potatoes inside the tin. At this stage you can chill the tart for up to 24 hours, if you are making it in advance. 8. Preheat the oven to 200°C. 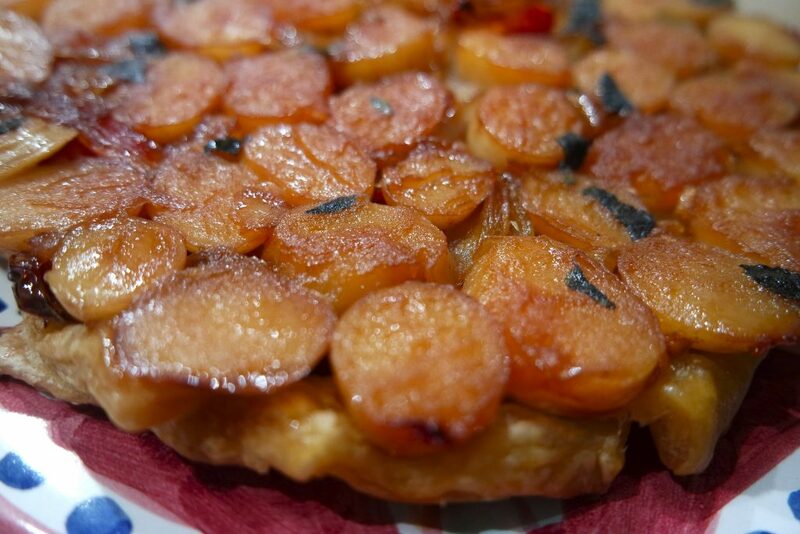 Bake the tart for 25 minutes, then reduce the temperature to 180°C and continue baking for 15 minutes, or until the pastry is thoroughly cooked. 9. Remove from the oven and let settle for two minutes only. Hold an inverted plate firmly on top of the tin and carefully but briskly turn them over together, then lift off the tin. Serve the tart hot or warm. 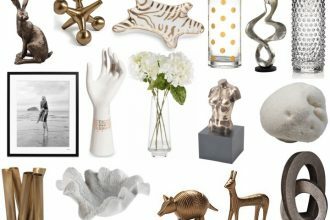 I’m frequently asked for advice on where to find affordable but chic homeware like cushions, rugs, mirrors, art, and decorative accessories in the UK….